Are you unable to let go of pain and disappointment from your past? Would you like to have a better relationship with your father, son or husband? We provide couples, individuals and young people with lessons on letting go to build better relationships. By focusing on the power of unconditional forgiveness you can live a life of happiness. When Sedrik shows up, relationships are recreated into workable, productive alliances that produce measurable results for individuals and business people. 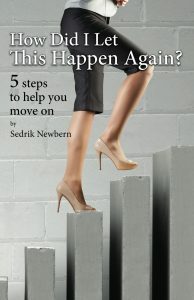 Years of experience have taught Sedrik that personal and business difficulties always stem from relationships that are stuck, burdened and unworkable. Sedrik has an innate ability for identifying what isn’t working and revealing it so that relationships can be recreated into something that is life-giving and empowering. Nothing is Impossible, when you believe I AM Possible. It's time to tap into the POWER of I AM so you can be all you were created to be. 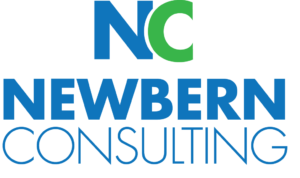 Our goal at Newbern Consulting is to help you recreate relationships for growth. 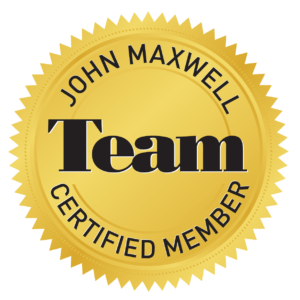 If you or your organization is not positively impacted by working with Sedrik Newbern and Newbern Consulting within 90 days, you will receive 100% of your investment back. Life’s journey may sometimes seem impossible. Let "The Power of I Am” coaching sessions transform YOUR mind! It’s time YOU unpack what’s keeping YOUR light from shining and discover YOUR purpose. 30 minute session for $47/week. Work/life balance doesn't exist unless YOU are living in YOUR purpose. The Mindest Bootcamp accountability group allows YOU to dive deeper into finding your WHY by Changing your MINDSET for success. 30 minute session for $27/week. Contact Sedrik TODAY to schedule a FREE coaching session! Please enter your full name, your email address, and click the Send button below. You will receive an email with information on my relationship coaching program. I look forward to working with you on your purpose!